Our Tier 2 Premium Implementation Package includes the Tier 2 Implementation Package and but requires implementation services of the Financial Modules. We will assist customers to create a robust implementation of Dynamics 365 for Financials. 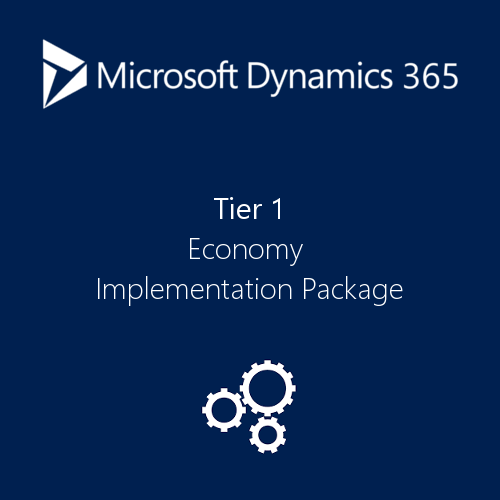 Our Tier 2 Premium Implementation Package includes the Tier 2 Implementation Package and but requires implementation services of the Financial Modules. 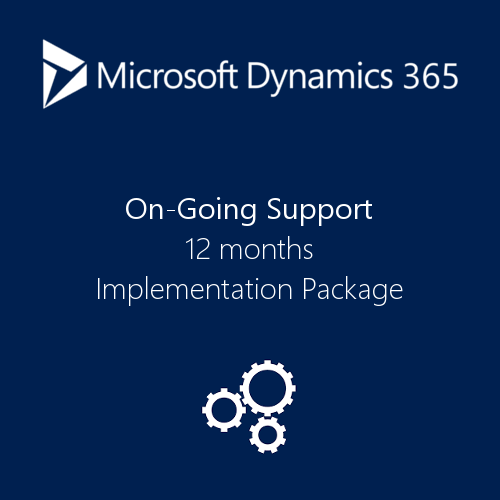 We will assist customers to create a robust implementation of Dynamics 365 for Financials.